Here at Freedom Restoration & Cleaning we understand that commercial property’s appearance speaks volumes to your clients and customers. Freedom understand that downtime means profit loses for you and your company. We strive to get you up and running as quickly as possible. Freedom Restoration has the manpower and equipment to tackle jobs of all sizes, big or small. 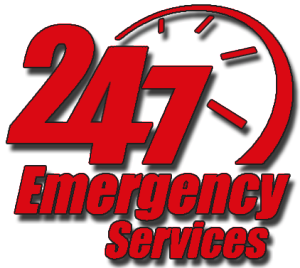 When the need for professional cleaning and emergency restoration arises you can count on Freedom Professionals to have the training, expertise, and equipment to get your company back up and running. 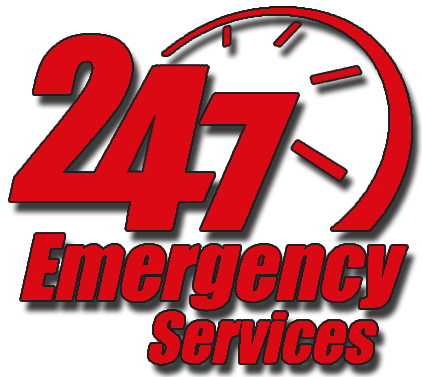 We are on call 24 hours a day to get your business back up and running. Freedom professional’s are trained in restoration services for fire and water damage, including electronics restoration and document drying. We are also trained and certified for mold remediation and indoor air quality testing. Learn more about our restoration services. Whether your need is removing an odor problem or deep cleaning flooring or carpets, you can depend on a Freedom Professional to get the job done right the first time. Freedom will respond promptly and make your workspace look its very best. 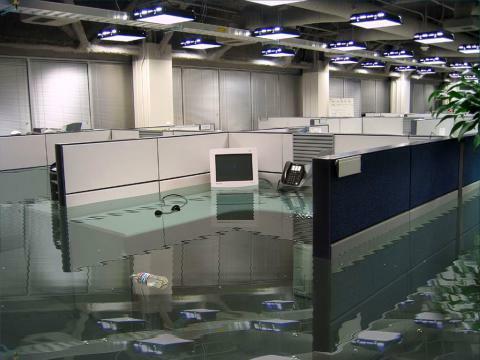 Learn more about our Commercial Cleaning Service.